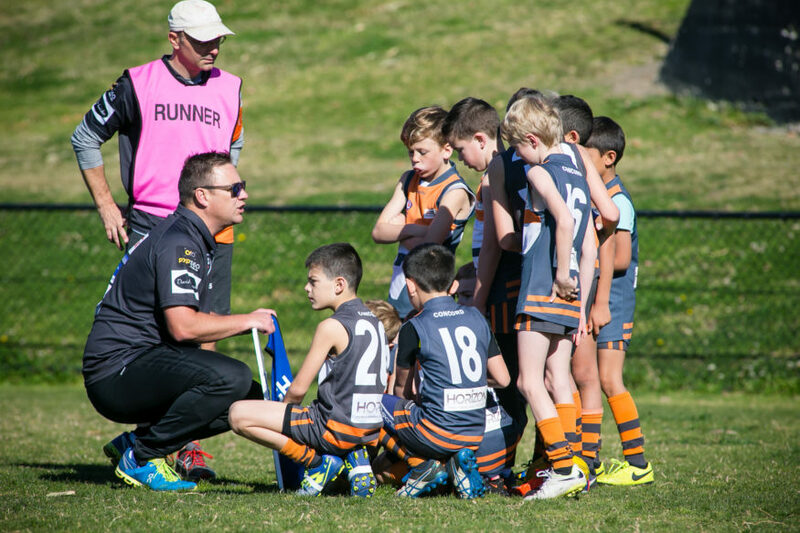 Since the release of the 2019 NSW Government Active Kids Voucher on January 1, AFL NSW/ACT has received questions relating to the eligibility of AFL clubs in the ACT/Canberra, for which some New South Wales residents may play for. In general, the NSW Govenment Active Kids Voucher can only be used to claim AFL registrations for New South Wales based AFL clubs i.e. only clubs in New South Wales will be eligible for the Active Kids Vouchers. Should you have any further queries in relation to the above, please contact Service NSW to discuss.